Get to know your storytellers! Leading up to our next event, Moonlighting, on November 1st, we’re bringing you brief bios of our speakers. Here’s Gary and Joy! Gary Warner has had a lifelong career as a university professor and administrator. He both taught and worked overseas in international development and was director of McMaster International. 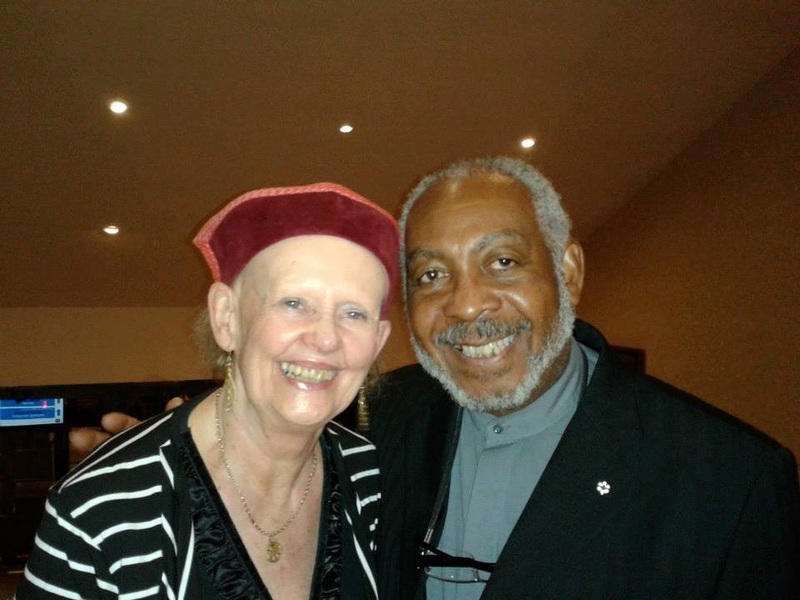 He has been active in the Hamilton community for over 40 years on social justice issues, including anti-racism, immigration, poverty, human rights and international development. He is a member of the Order of Canada. Joy Warner has spent a lifetime pursuing the elusive goal of peace through many groups, including Canadian Voice of Women for Peace, the Canadian Catholic Organization for Development and Peace, Project Ploughshares, KAIROS Ecumenical Justice Initiatives and the Hamilton Culture of Peace Network. Joy is the Coordinator of the Spiritan Office for Justice, Peace and Integrity of Creation. She is proud to be a Raging Granny. Joy and Gary have 4 creative children and 9 beautiful grandchildren. Join us at the First Unitarian Church this Saturday, November 1st, to hear Gary, Joy, and others tell true stories from their own lives, live without notes! Doors open at 7. Advance tickets available online (here! ).